Peru will take on Bolivia in Temuco in the early hours of Friday morning in the second quarter-final of the 2015 Copa America. These sides have cancelled each other out in each of their last four meetings with the last victory between them coming in 2009, 1-0 in favour of Peru. 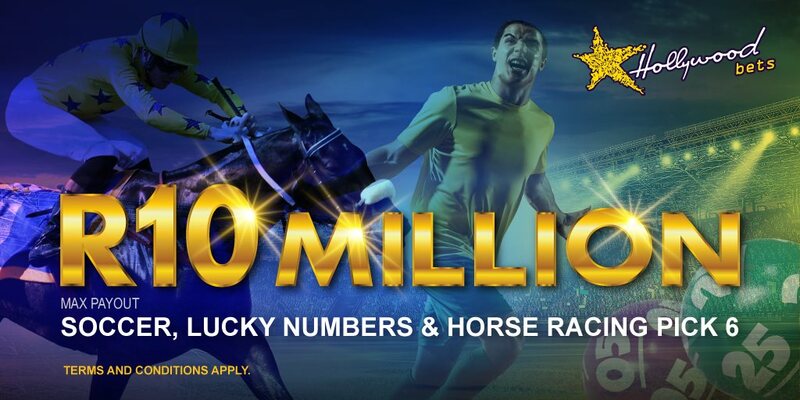 Los Incas are favourites to win the battle following their great escape from the “Group of Death” and La Verde’s trouncing by host nation Chile. Bolivia suffered a humiliating 5-0 thrashing from a rampant Chile side on Friday night but still managed to finish second in Group A to progress to the last eight of the tournament. Prior to that heavy defeat, La Verde did extremely well to overcome Ecuador in a thrilling 3-2 win in Valparaiso following their goalless draw against a second-string Mexico team in their opening match. Bolivia may have still qualified but it will be difficult to pick themselves up after that horrible result against Chile. While they’ll be desperate to move on and have their wounds covered up, Peru will be smelling blood and Mauricio Soria will need to ensure that Bolivia play their usual game and keep calm. Bolivia’s Copa America record is pretty shambolic; just twice in the last 14 editions of the tournament have they managed to progress past the quarter-finals, and if they want to change that, they’ll need to put in a special performance. La Verde have lost 10 of their last 19 games with seven draws and just two wins. 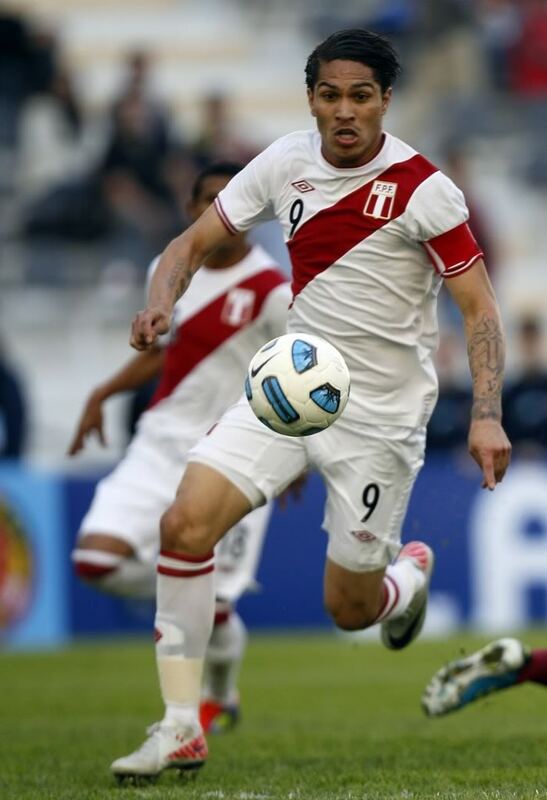 Peru exceeded expectations in the competition by securing second place in their group ahead of Colombia. Los Incas were unlucky to lose their opening game against Brazil. The sides were locked at 1-1 with just a minute to go but thanks to the individual brilliance of Neymar - who picked out a defence-splitting pass to find Douglas Costa – they lost the game 2-1. In their second game, Peru ousted Venezuela 1-0 in Valparaiso courtesy of Claudio Pizarro’s glorious strike before holding Colombia to a stalemate in their final match of Group C.
Ricardo Gareca’s team claimed third place in the tournament four years ago and will be looking to go all the way this time. Los Incas thrive on free-flowing attacking football and a slick passing game. Looking at the squad, there’s plenty of quality within their ranks. Carlos Zambrano is a capable centre-back, Juan Manuel Vargas is an adaptable midfielder and in advanced areas, the dynamic Jefferson Farfan is not only a major threat, but a vital supply line to lethal striker Paolo Guerrero, who possesses razor-sharp goalscoring instincts. 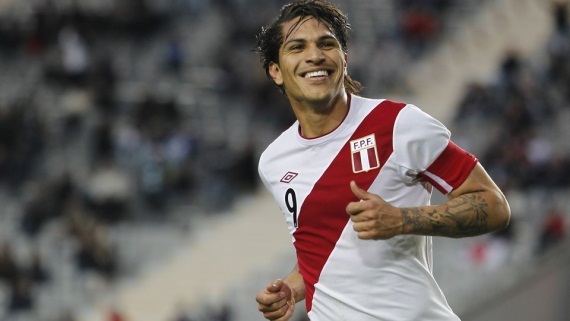 Peru have a vibrant side and the influence of Farfan on the wing has been critical to their success. Blisteringly quick, supremely skilful and possessing a thunderous right foot, Farfan is a major offensive weapon for Peru. With the creative talents of Farfan and Christian Cueva providing chances for the likes of Guerrero and Pizarro, this is a team that’ll always score goals. Despite these sides cancelling each other out in their last four encounters, Peru have shown that they are the better of the two teams in Chile. Bolivia showed their defensive frailties against La Roja and Los Incas should expose them again. Back Peru at 17/20.